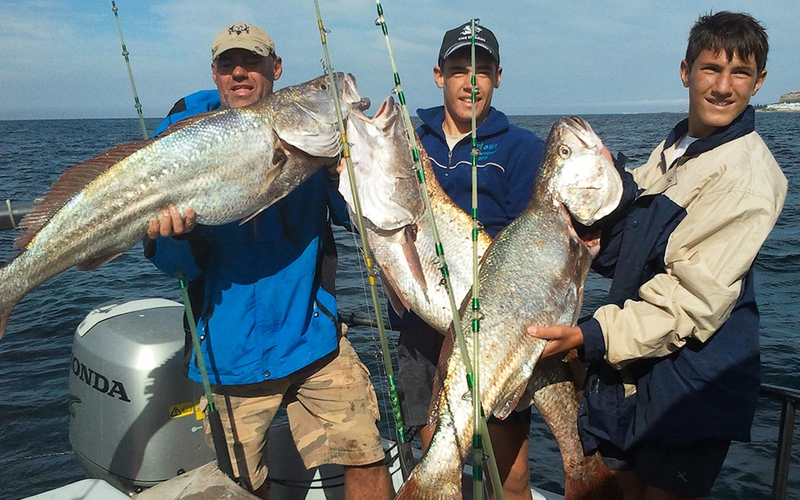 Experience an unforgettable fishing trip in the tranquility of the Garden Route coastline. 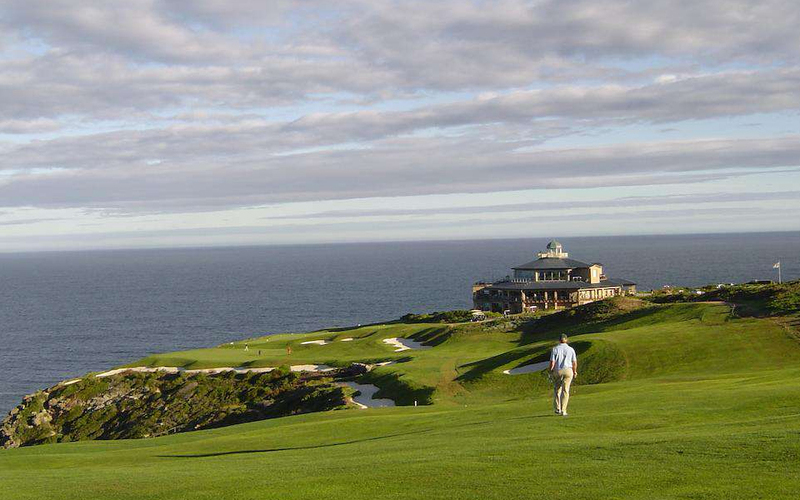 Where you can see the sea from every tee! 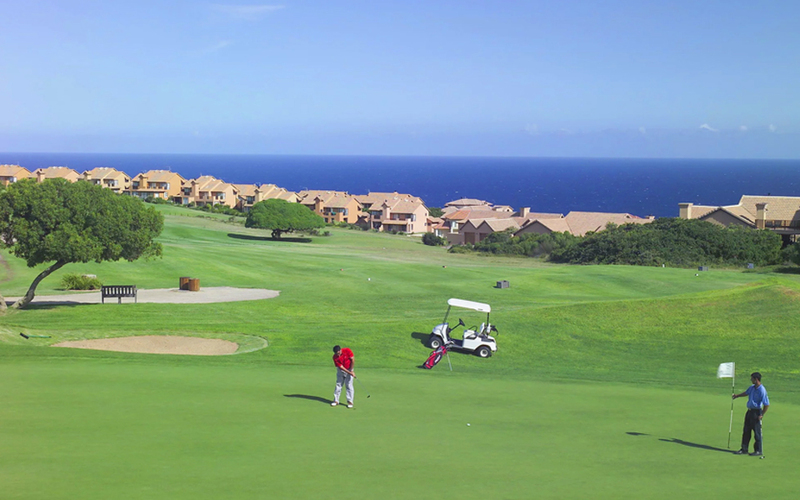 Their friendly service contributes to a wonderful golfing experience. 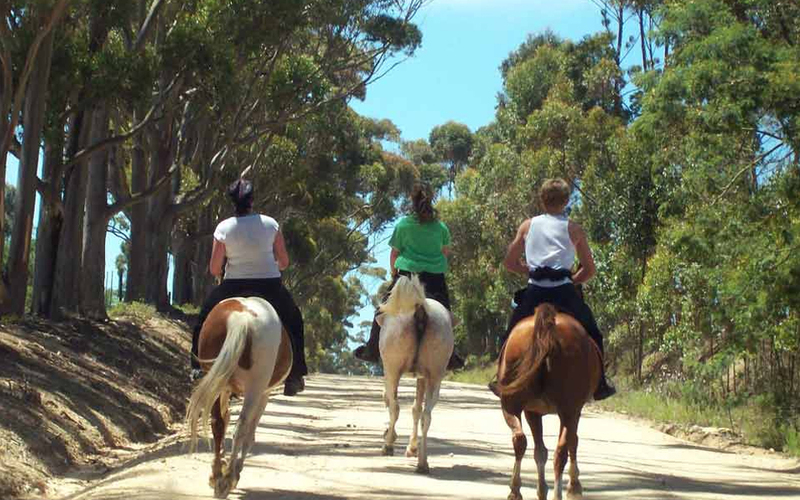 Enjoy Trail Rides with breathtaking views of the Outeniqua Mountains. 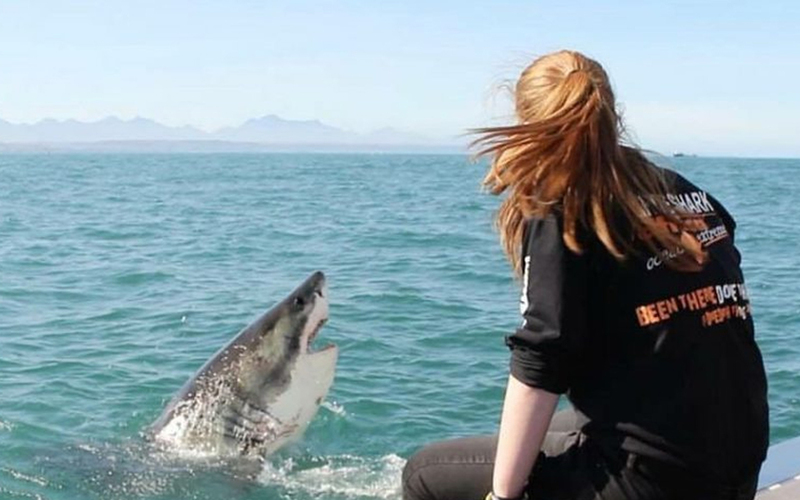 Experience the Great White Shark in its natural environment above or under water, or perhaps just learn a bit more about them and us. 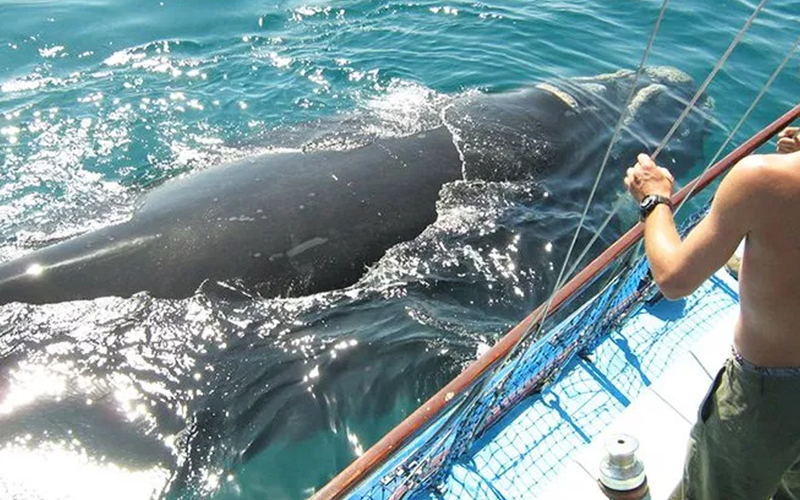 Take a boat trip out to see these magnificent creatures in their natural environment. 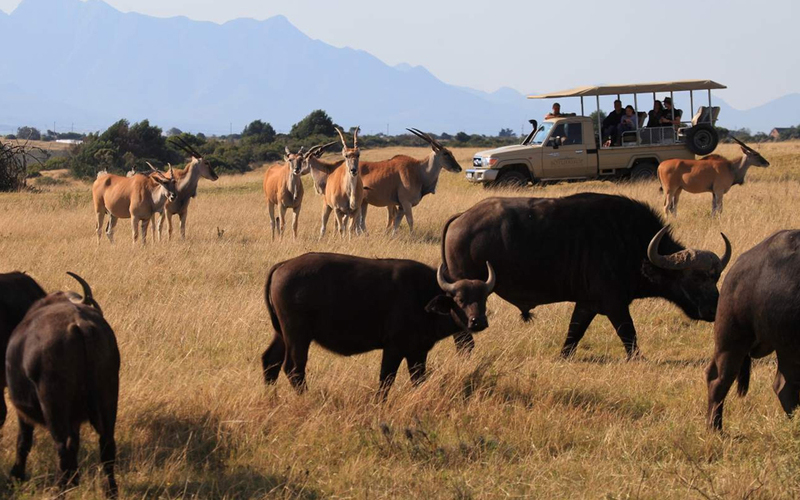 This Safari destination includes Guided Game Drives, Horseback Safaris, Spa Treatments, Guided Bush Trails and so much more. 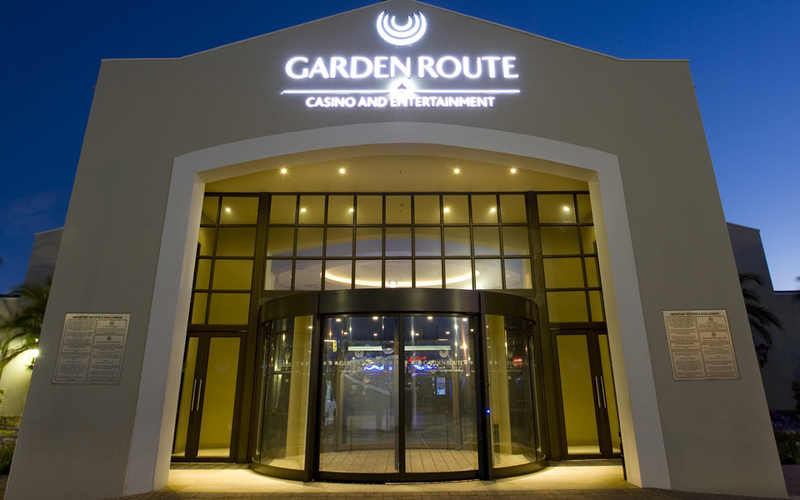 If you’re looking for fun and exciting things to do, or you just want to relax, come and live the life with us. 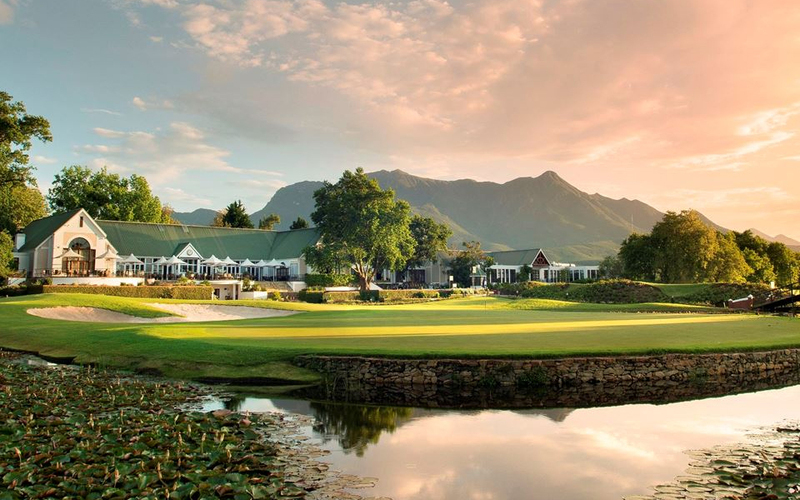 Fancourt offers three Gary Player designed golf courses all ranked in the Top 15 in South Africa. Also the home of exquisite restaurants. 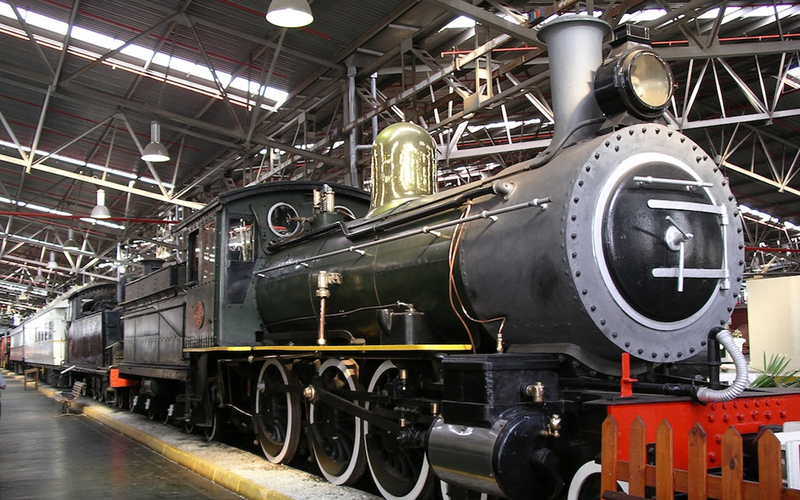 Experience a day down memory lane, visit the Outeniqua Transport Museum in George where you can see many different old steam trains. 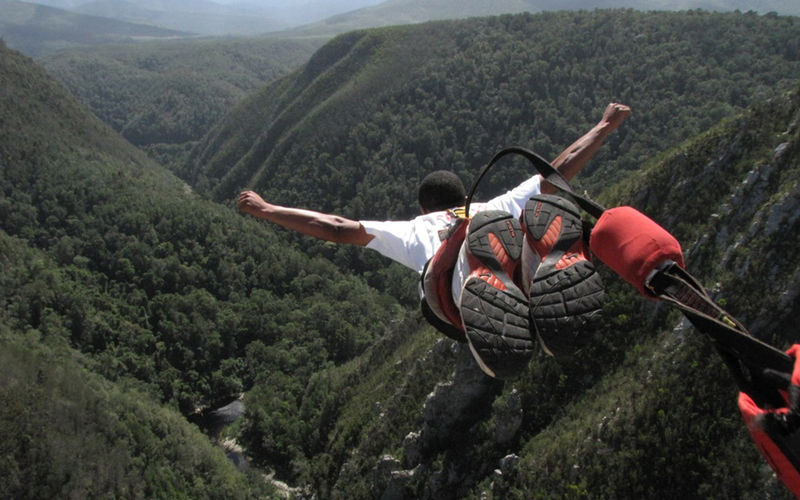 The Garden Route is home to the world’s highest commercial Bungy Jump, just 40km east of Plettenberg Bay. 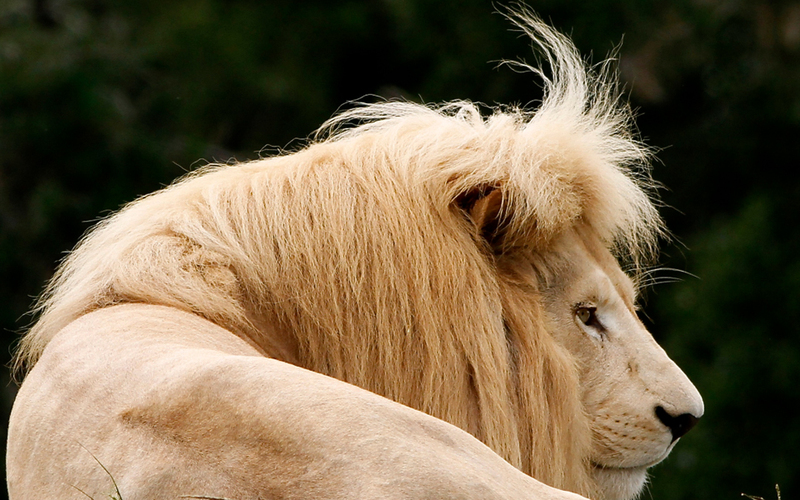 Visit Jukani Wildlife Sanctuary in Plettenberg Bay – where rescued big cats feel at home. 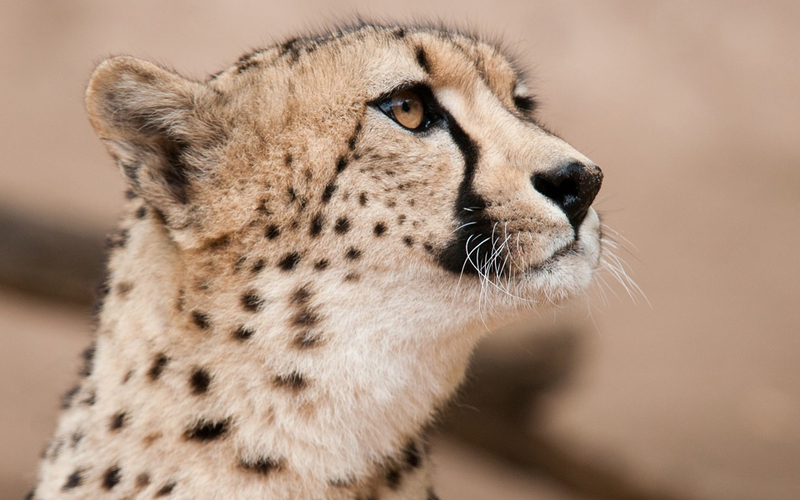 The facility has been in existence for 30 years and currently comprises of over 90 different species of animals. 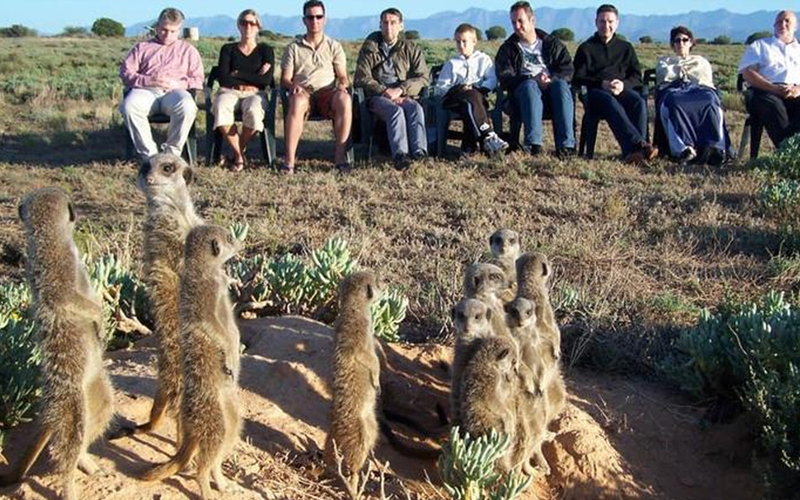 Caring for meerkats through conservation efforts and awareness. 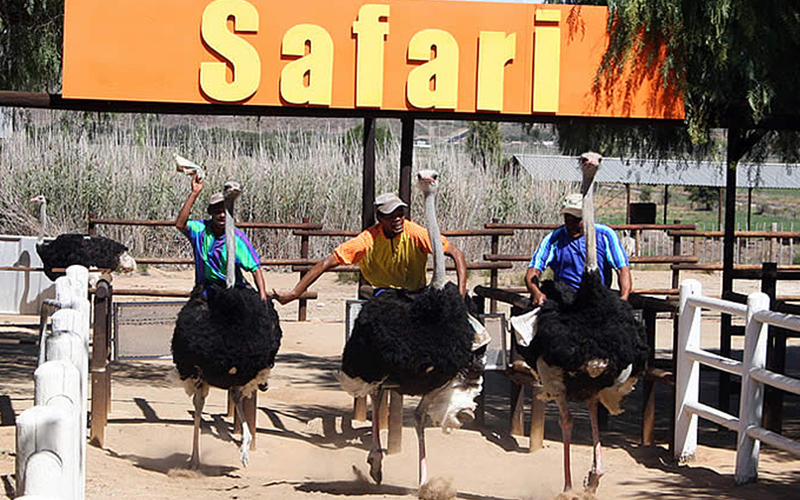 Come and see ostriches up close on this working ostrich farm in Oudtshoorn.